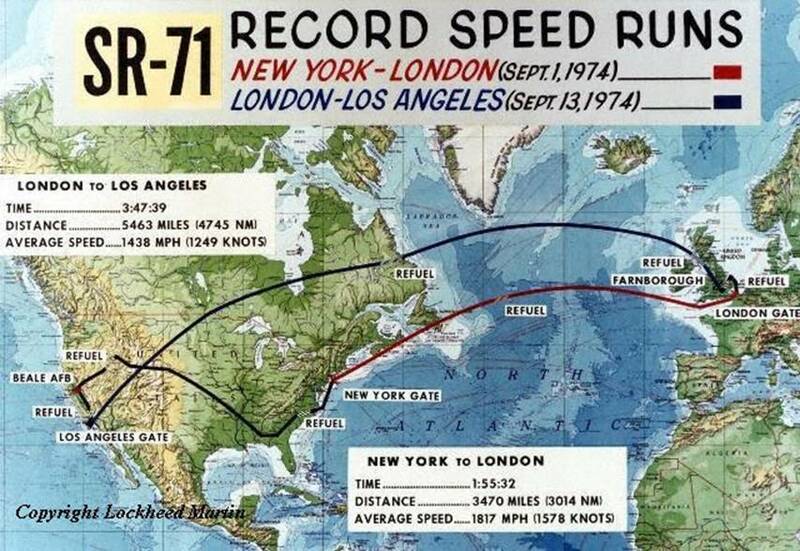 Flat Earth – SR71 2200mph Titanium Heat Issues VS Rocket 9000mph With Ice? Yeah, Ok.
OK – we have a plane flying, and that is something that occurs in the atmosphere (or air, if that works better for you). Then we have a rocket that has left the most of the atmosphere below it (not moving through air). 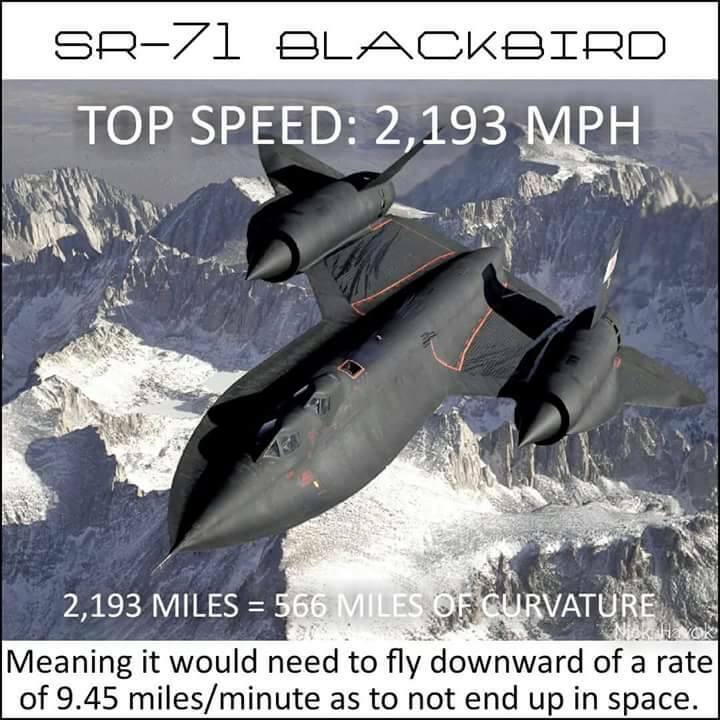 What happens with the SR-71 is that friction from moving thru the air at such high velocities produces heat. However, the rocket, no matter how fast it moves, at the altitude of 49 miles as stated, will not be moving thru very much air, and have little friction and heat.